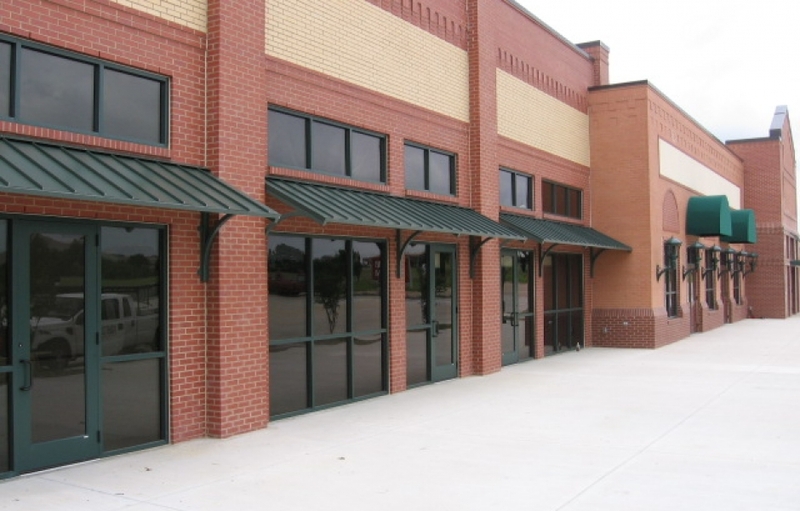 Over the course of the last 50 years, USA Canvas Shoppe has established itself as the premier Mansfield, TX commercial metal/fabric awning and canopy company. We also offer a range of products and services for residential clients, as well. 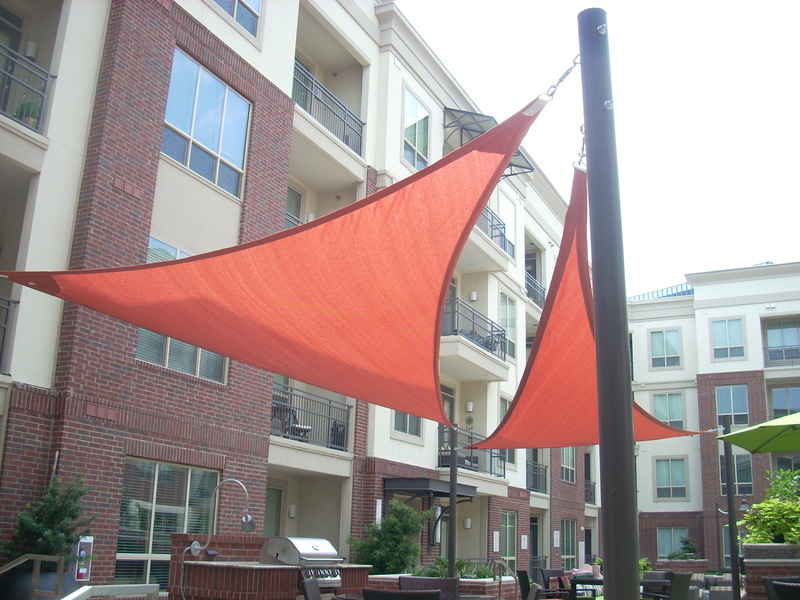 We have become the go-to source for everything from canopies to sun shades, and we look forward to the opportunity to help with all of your needs. Do you want to wow your customers when they make their way up to your front door? 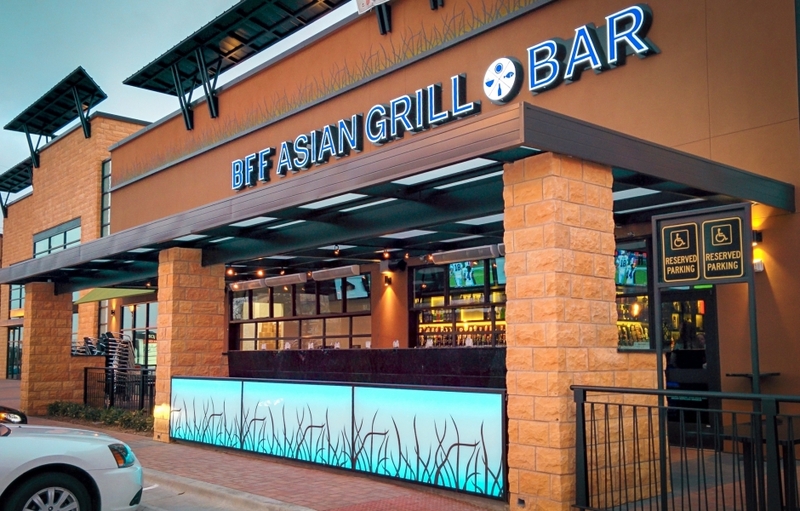 When you work with USA Canvas Shoppe, we will help you design a commercial awning or canopy that will look inviting and help advertise your commercial entity. 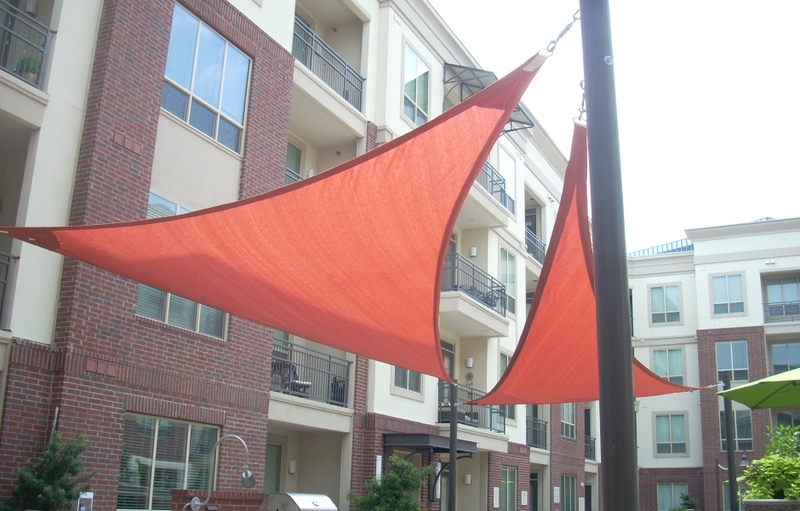 The fabric that you choose for your awning or canopy will play a big part in whether or not customers notice it. 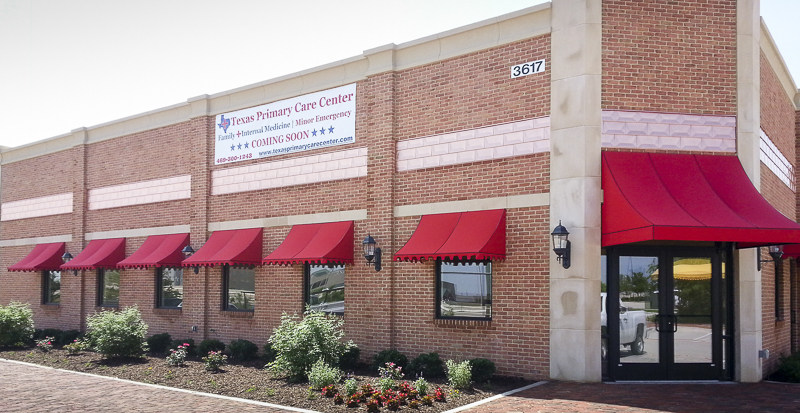 USA Canvas Shoppe is a leading commercial metal/fabric awning and canopy company, and we will take the time to help you pick out the perfect fabric for your business in Mansfield, TX, right down to the colors and graphics used on it. 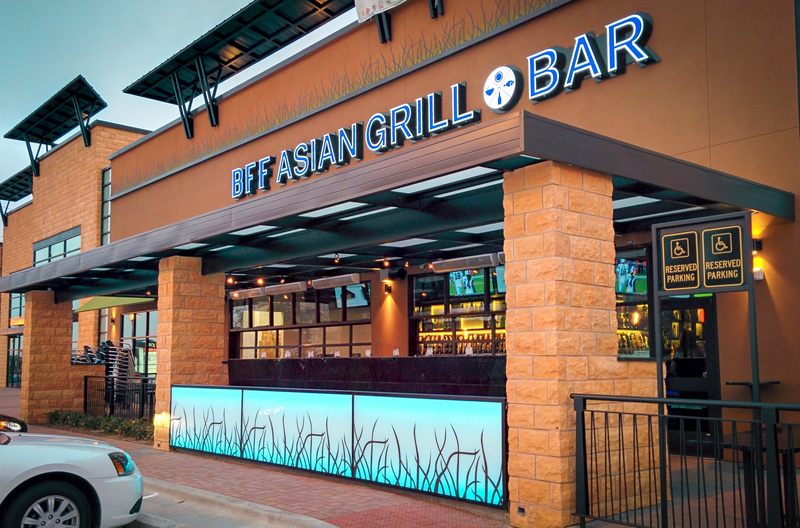 The metal that you choose for your commercial awnings and canopies will also play a huge role in how your entire business looks. 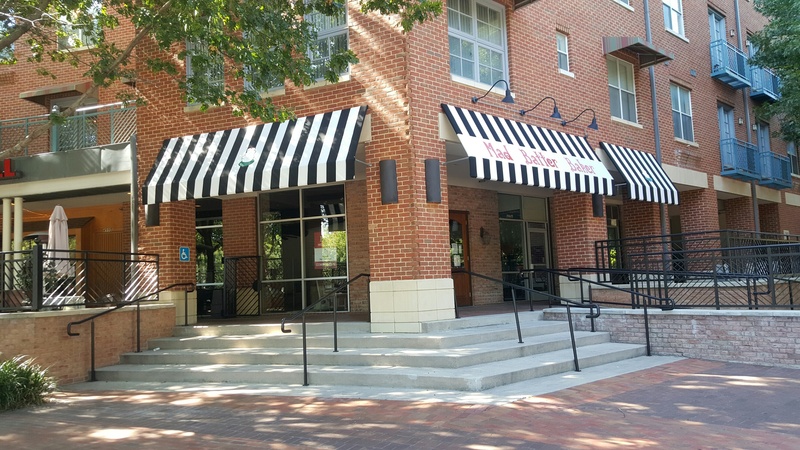 By partnering with USA Canvas Shoppe, you can pick out a metal awning or canopy that will look great and last for a long time once it’s installed. 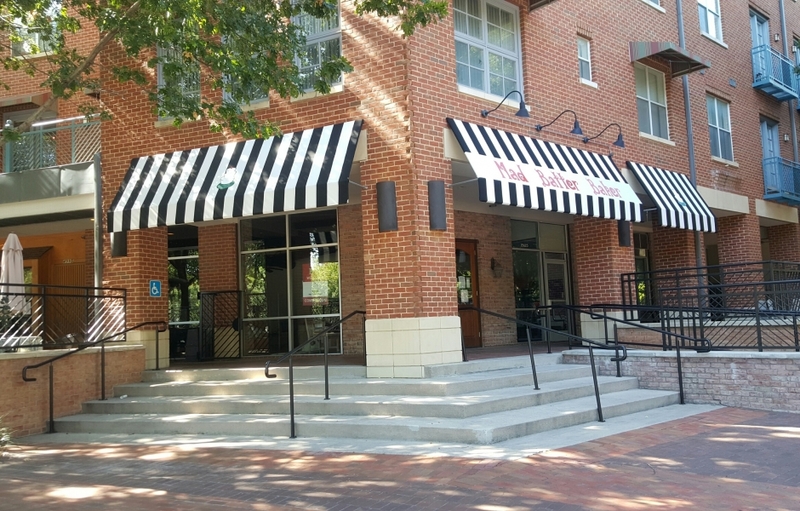 While choosing an awning or canopy for your commercial building is important, you should also keep in mind that you could potentially benefit from other additions to your business. For example, if you have a long walkway that doesn’t get any shade, USA Canvas Shoppe can install a custom walkway for you. 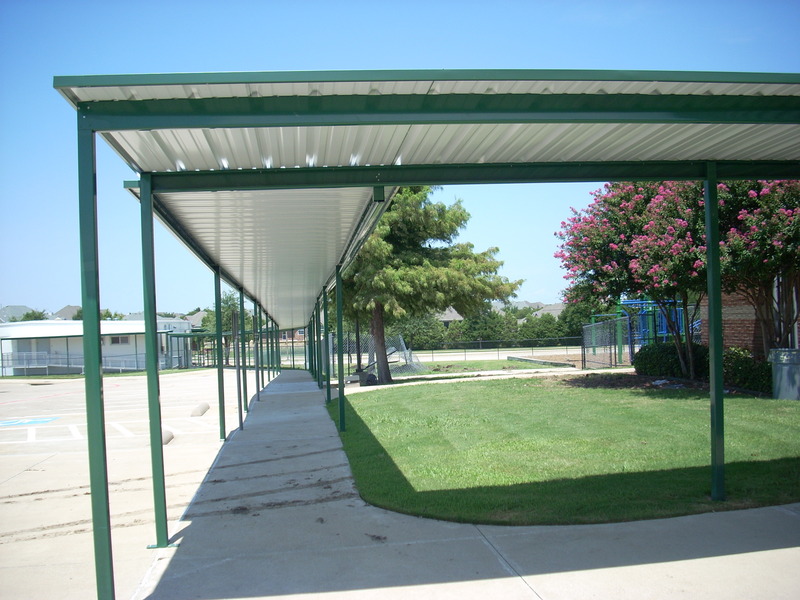 We also provide clients with carport covers to protect parking areas for your customers or employees. 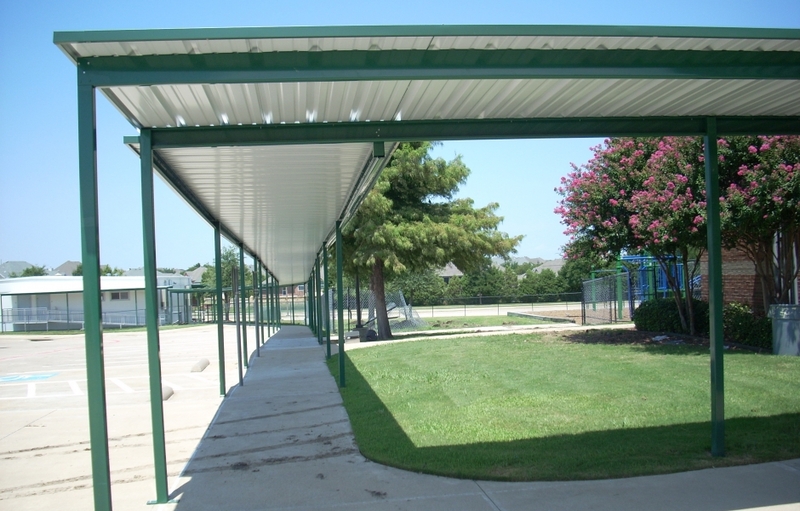 Do you need shade along the outside of your building? USA Canvas Shoppe has you covered there, too. 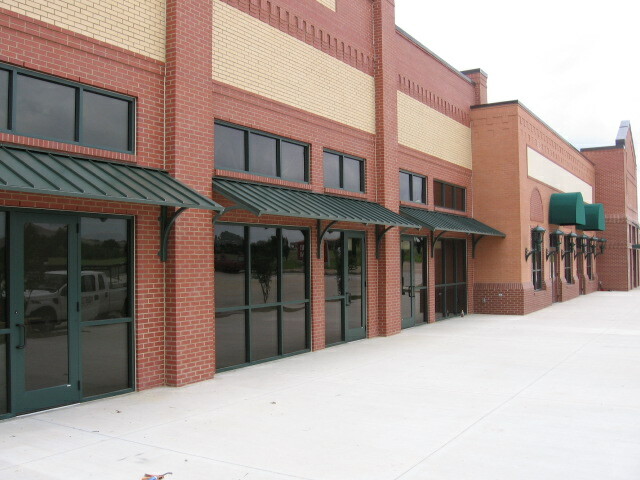 We can set you up with a beautiful commercial sun shade or sail that will provide all the covered space you need around the exterior of your Mansfield, TX business while also enhancing its overall curb appeal. 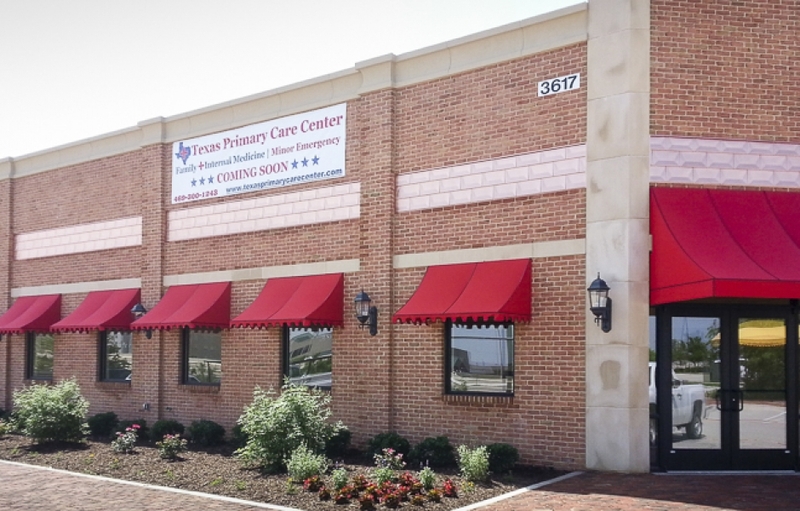 Plenty of business owners have come to USA Canvas Shoppe for help with awnings and canopies, which is why we are such a trusted Mansfield, TX commercial metal/fabric awning and canopy company. But we have a lot of residential clients, as well. 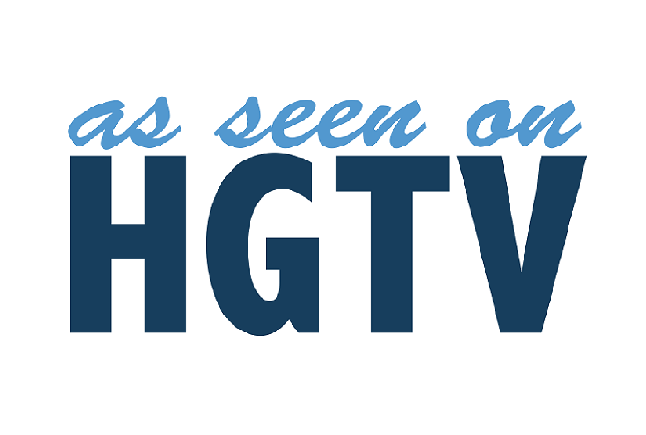 Learn more about our products and services for homeowners. 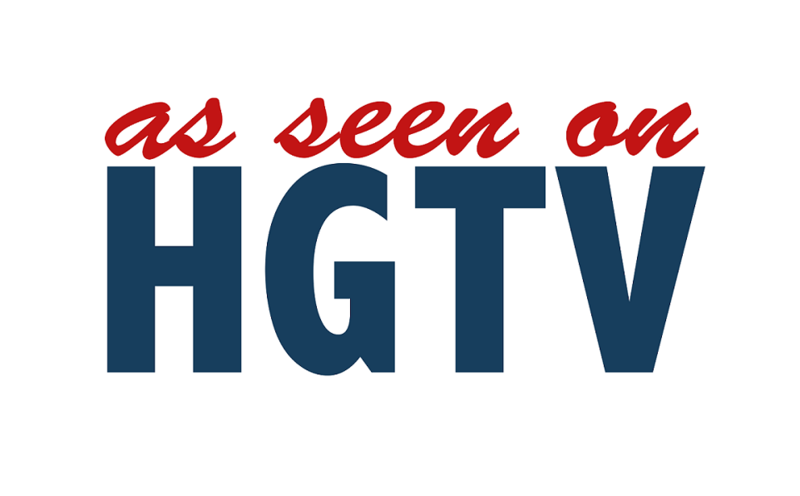 You don’t want to trust just anyone to put up your residential awning or canopy. 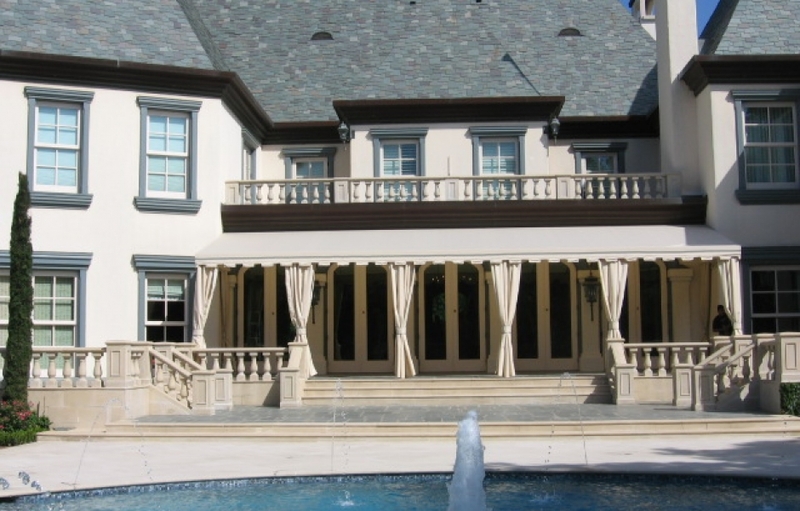 USA Canvas Shoppe employs experienced installers who can take your vision and install the ideal canvas awning right outside of your home. 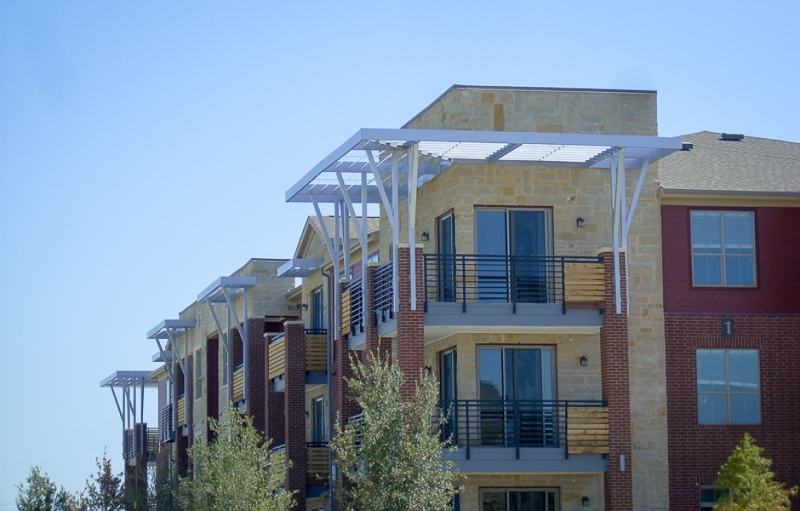 Awnings and canopies are great for any home, but if you want something a little sleeker, the vertical power screens from Solair might be your solution. They will cover large windows and provide your home with the shade it needs when it gets hot outside. 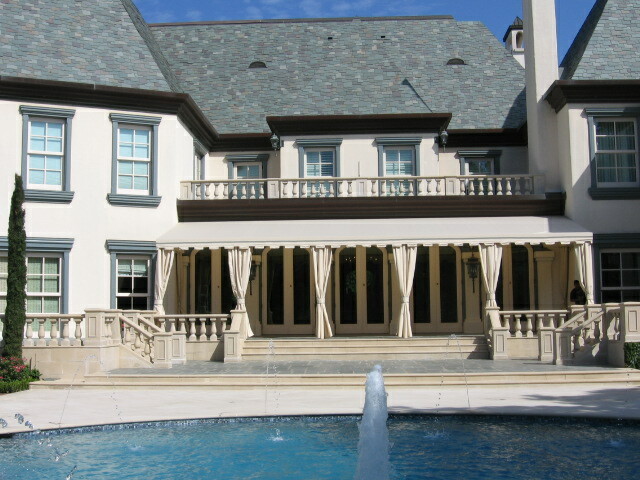 Not all homeowners are on board with the idea of installing a large awning over a specific part of their property. 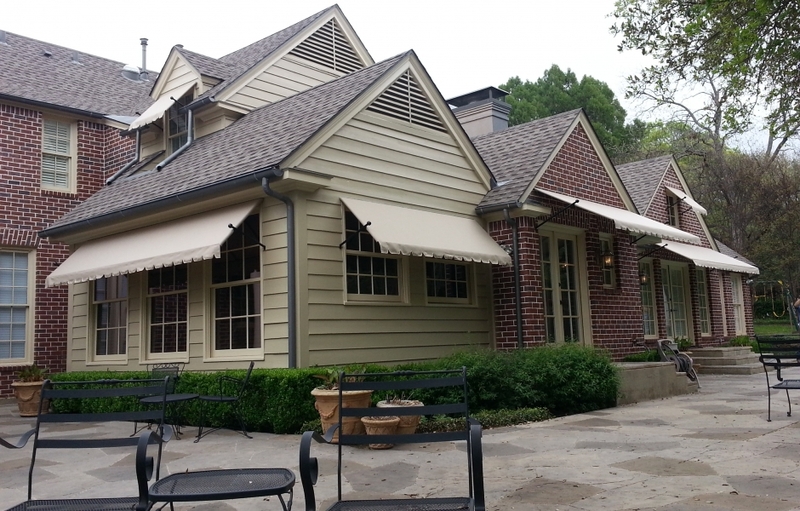 If you want the flexibility that comes with being use an awning only when you need, USA Canvas Shoppe has plenty of retractable awning choices for you to consider. 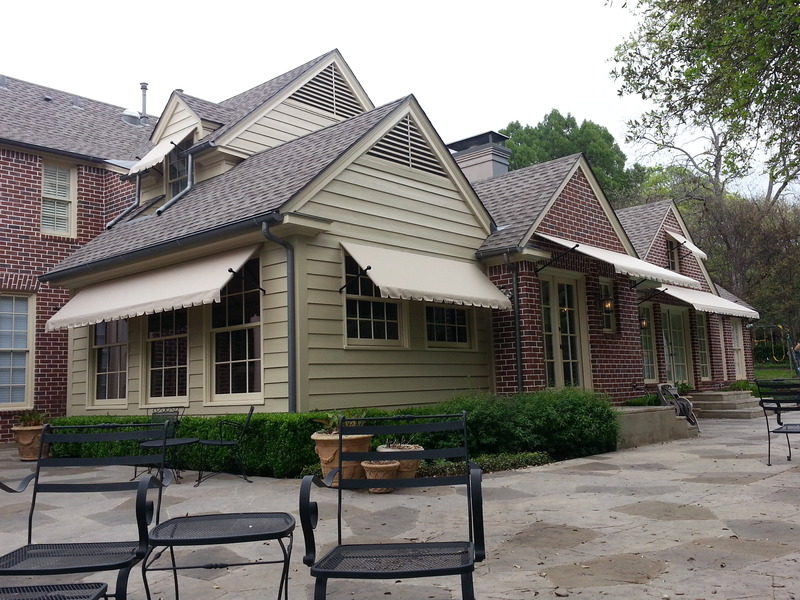 Do you want to install either a residential or commercial awning or canopy product? USA Canvas Shoppe can help you design it and install it in no time. Contact us at 972-484-7633 today to get all of the information you’ll need to make an informed decision.